Thanks to donors like Karen Merritt, the Student Affairs Emergency Fund has provided critical assistance to students experiencing financial crisis. Karen Merritt came from a family without much money. Like nearly 90 percent of UC Merced’s students, financial aid made her college dreams a reality. However, she quickly learned the costs of higher education don’t end with tuition, room and board. “There were occasions when I needed special help in buying books or taking an extra course I didn’t realize was necessary,” she recalls. Merritt considers herself fortunate. That special help eased the path that led to her becoming Director of Academic Planning for UC Merced in 1998 — long before ground broke on the University of California’s 10th campus site. Those who worked with Merritt in those early years say she played an indispensable role in the creation of the campus. She staffed the faculty whose academic program development formed UC Merced's initial identity. But what if Merritt’s life took a different turn? What if the special help that closed the gap when unexpected expenses came her way in college wasn’t there? 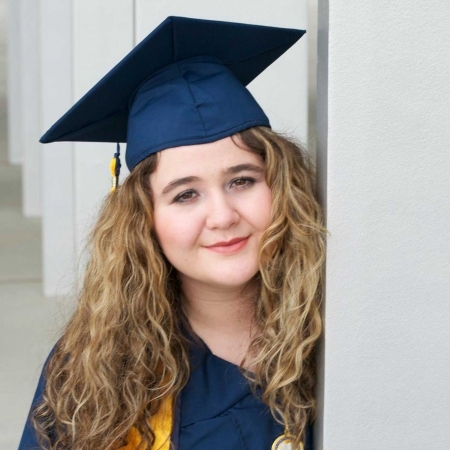 She doesn’t have to worry about that now, and thanks to support from Karen and Russell Merritt and other individuals, UC Merced students have an avenue for special assistance. The Student Affairs Emergency Fund covered the cost of books for Luz Sandoval during a critical semester. The Student Affairs Emergency Fund exists to offer emergency financial help to students experiencing crisis. Not needing to be repaid, gifts from the fund can make the difference between staying in school and dropping out for a student. It made the difference for Luz Sandoval and Noel Gomez, both of whom agree they wouldn’t be where they are today without help from the fund. Sandoval, a management major from Southern California, couldn’t afford the cost of books one semester and planned to take time off to save up. “The emergency fund helped me pay for my books,” she recalled. Now, the 2016 alumna is pursuing a master’s degree in educational leadership and returning the favor by giving back to those in need. Class of 2013 alumnus Gomez, an academic advisor at Cal Poly, San Luis Obispo, has a similar story. 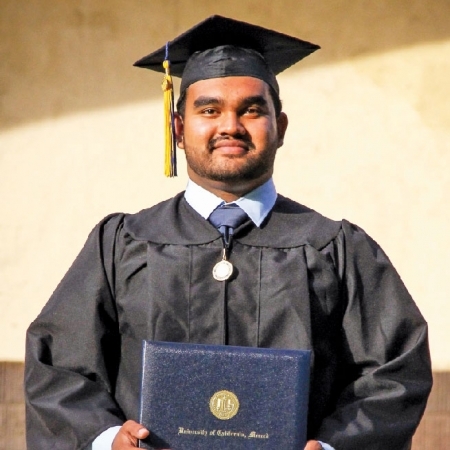 The fund came to his rescue at the end of his UC Merced career when all other options had been depleted, allowing him to become the first in his family to graduate from college. “This grant helped to provide financial security and peace of mind for my family,” he said. 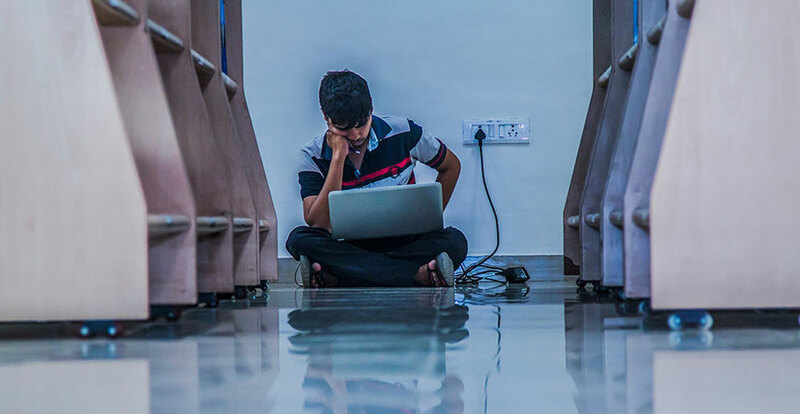 The public tends to focus a lot on financial aid and resources to get students to college, but it’s unusual for people to think about the obstacles that interfere with students staying in college. For Noel Gomez, emergency assistance provided peace of mind while he finished his UC Merced degree. Though Merritt generously gives to the university in a number of ways, the Student Affairs Emergency Fund holds a special place in her heart because of the immediate impact it makes in the life of a student. So far, 88 students have received emergency assistance from the fund. As the campus continues on its path of rapid growth over the next three years, the number of emergency needs will also increase. The nature of the fund means that gifts of any size make a difference, allowing students, young alumni faculty and staff at all levels to become university donors. Individuals wishing to support the Student Affairs Emergency Fund can make one-time gifts or ongoing commitments online or by calling 209-228-4438.